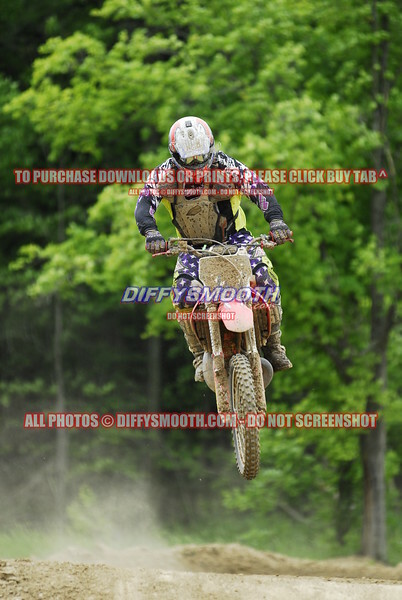 Dutch Sport Park MX in Bloomingdale, MI on Sunday 6.2.13, album 1 of 2. We greatly appreciate you purchasing downloads or prints instead of disrespectfully screen capturing watermarked photos, by purchasing photos you help support us getting to the track every week so that we can capture all of these moments for you. If you would like to bundle all full size digital images together from the weekend please contact us directly and we can do that for you.